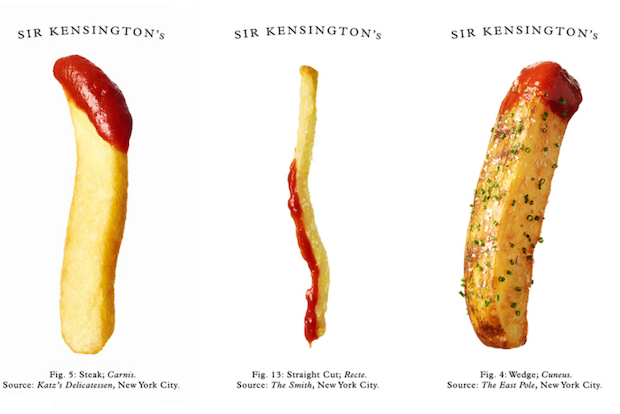 Check Out 85 Different French Fries Made in NYC at Pop-Up Exhibit! – Darnell TheNewsMan!! Bronx Restaurant Week Kicks Off! !